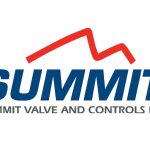 SlurryFlo Valve Corp – Summit Valve and Controls Inc.
SlurryFlo control valves provide exceptional performance and reliability. 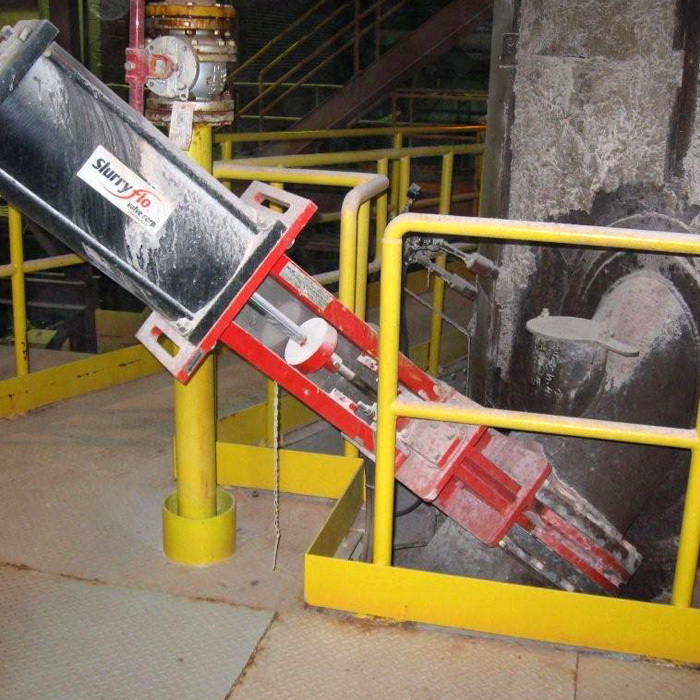 The patented gate profile and unique orifice trims are custom designed for controlling any application – from water to extremely abrasive slurries. By directing flow through the center of the valve, SlurryFlo protects the valve’s body and downstream piping from erosion and cavitation, providing unparalleled service life. 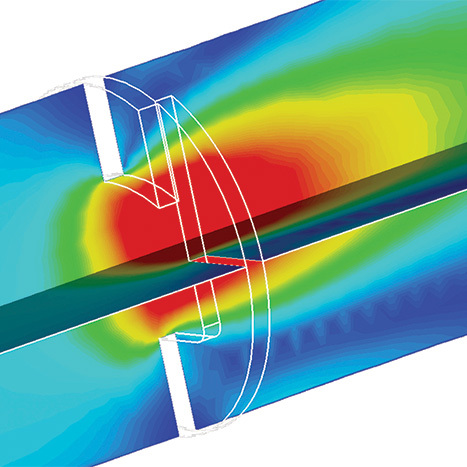 SlurryFlo engineers use state-of-the-art design and flow modeling software to build and test each valve in a virtual world. 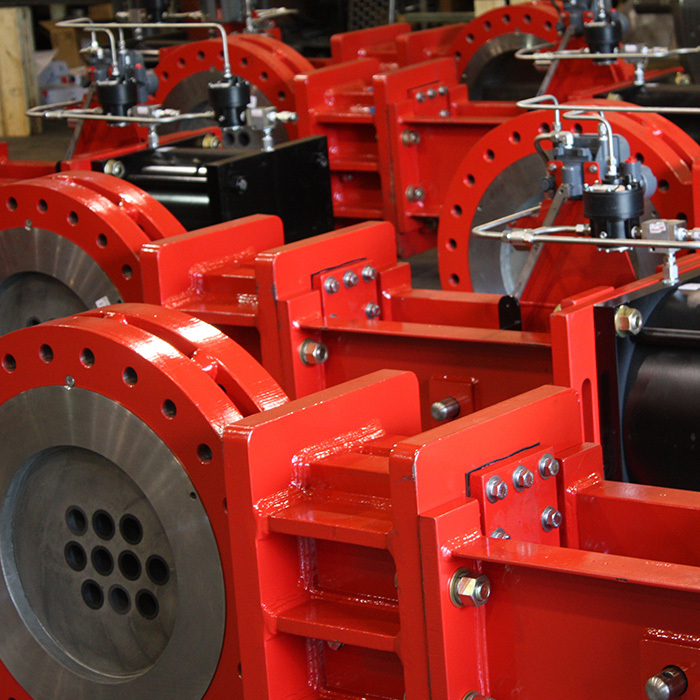 They create unique control characteristics and select materials for optimal abrasion resistance. 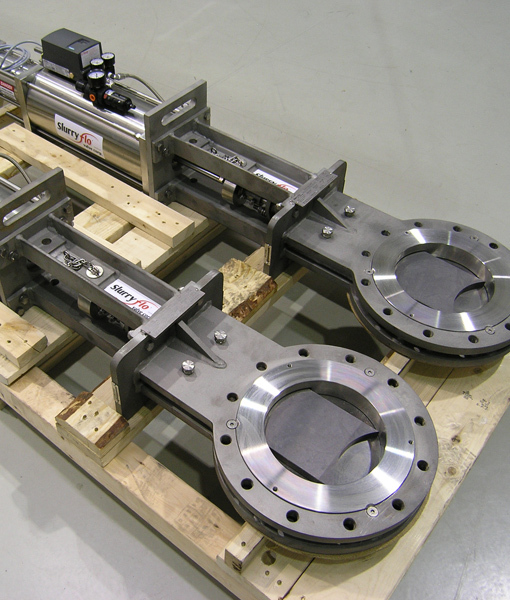 The result is a customized control valve that meets your exact application requirements. Flow is directed through center of valve. Unique orifice designs meet exact application requirements. Zero damage to valve body (100% protection). Reduced wear to downstream piping. Super hard materials increase service life. Longest service life of any valve.